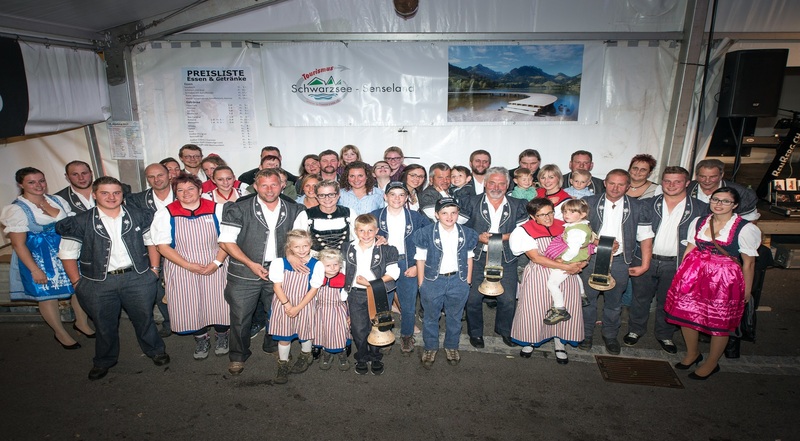 The return of cattle is one of the best known, traditional Alpine Herdsman festivals. After a four-months summer spent in the hills, the colourfully decorated cattle returns to the valley on Saturday 22th of September 2018. Every autumn there is a big return of cattle festival in Plaffeien framed by a cheerful fair. The event celebrates a tradition, that was at one point somewhat forgotten. It is an act of recognition to the herdsman for their untiring work during the summer. The cleaning and decking of the animals is work-intensive. The work is all the better rewarded if a cheering audience awaits the return of cattle in the village. Centre of the celebrations is the village Plaffeien. 1000 animals will arrive over the course of the whole day.